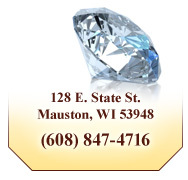 Thayer's Jewelry has been in Mauston, WI since 1979 and has been in the jewelry business since 1971. We built our business around customer service. We are a full service jeweler with on site watch, jewelry repair and diamond setting. 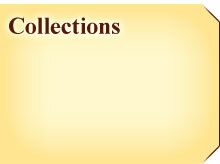 We are an authorized Citizen watch dealer. 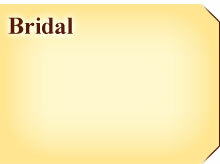 We also have a nice selection of diamond engagement, anniversary, and wedding rings and colored stone jewelry as well as a gift shop with fine crystal. Let Thayer's jewelry help you in selecting your next piece of jewelry. 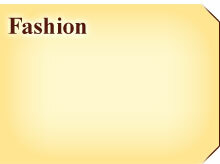 To view all of our jewelry visit our store where we also offer financing.